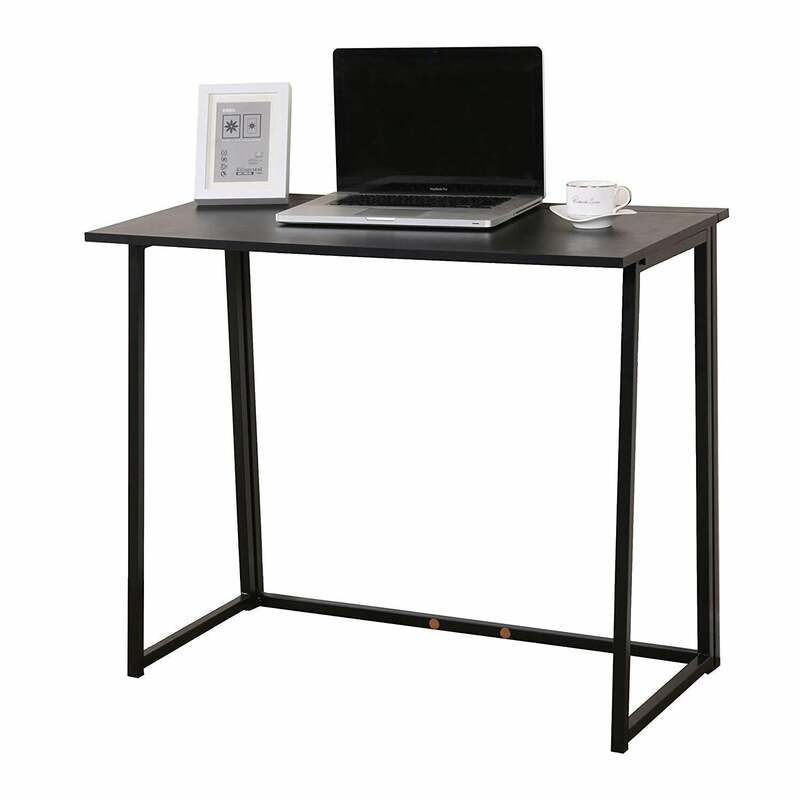 This is a versatile desk with drop-leaf and roller castors that can be adjusted according to need.This desk can be used in your home office, or even in small kitchen. 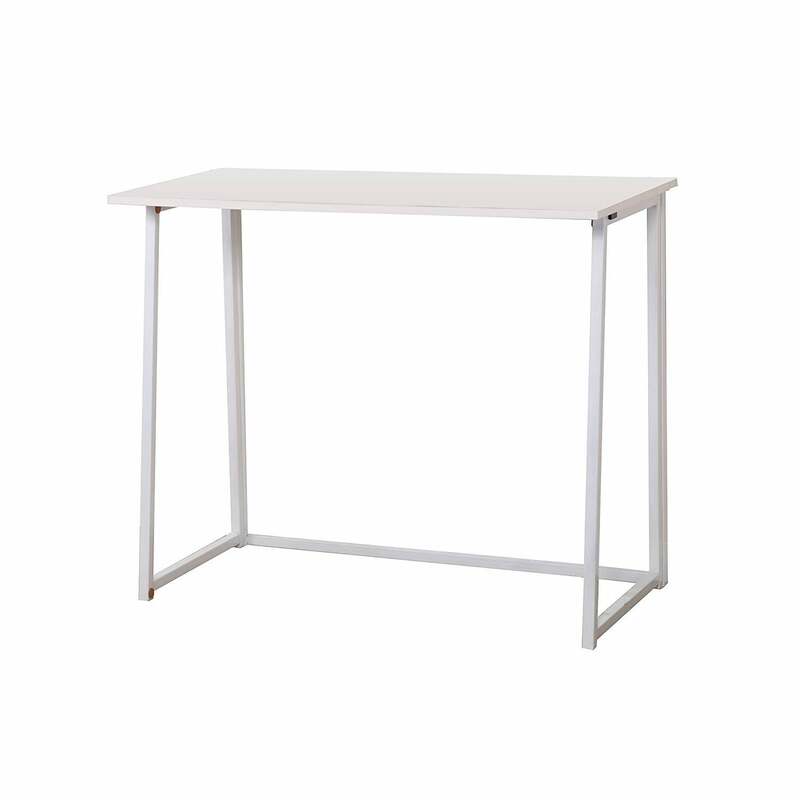 The 2-layer shelf offers convenient storage under the desk top. 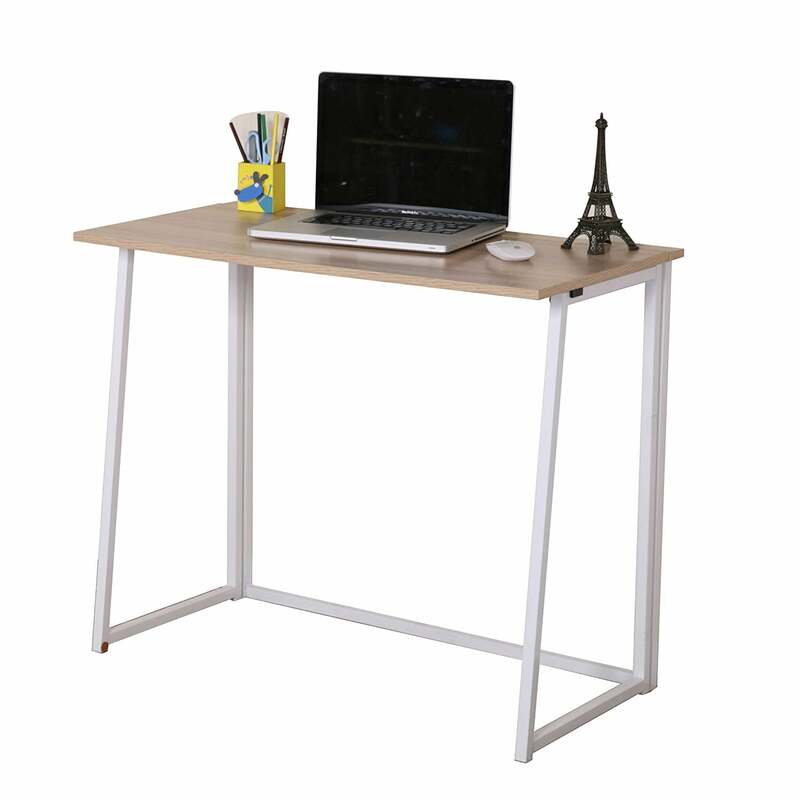 When folded down, the desk easily turns into a small cabinet. Smooth rolling castors with Stop Brake enables you to move the desk around easily. Size (when extended): W 107 cm x D 55 cm x H 76 cm.